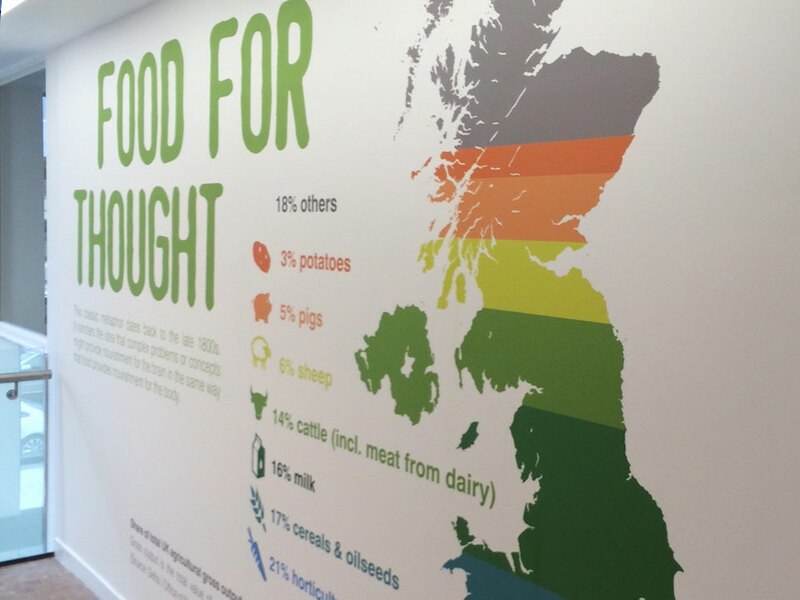 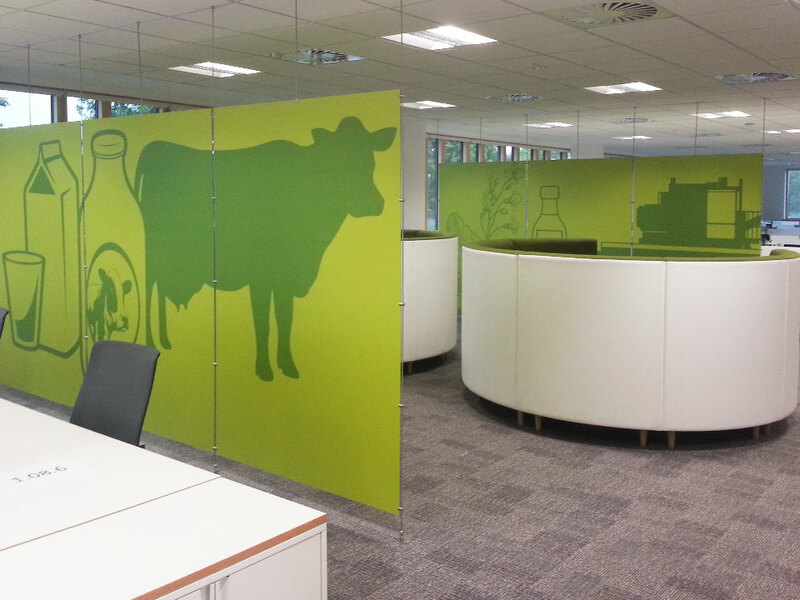 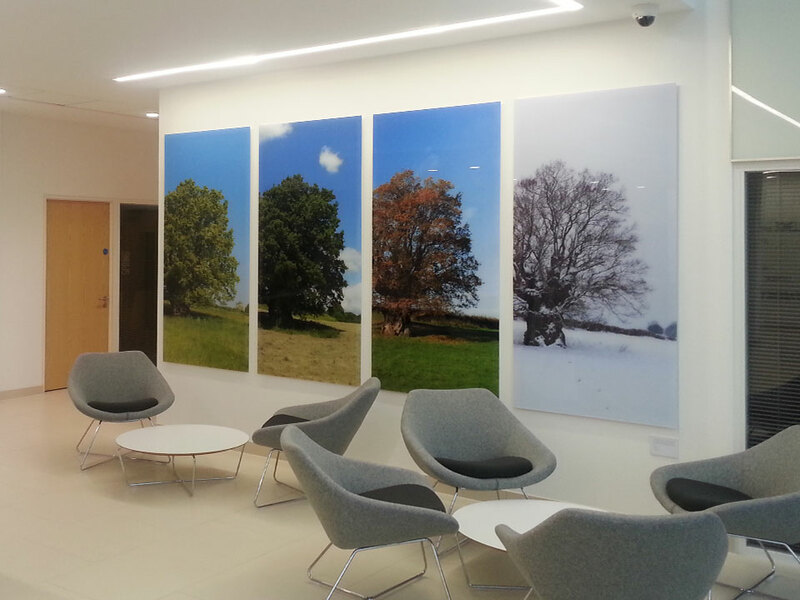 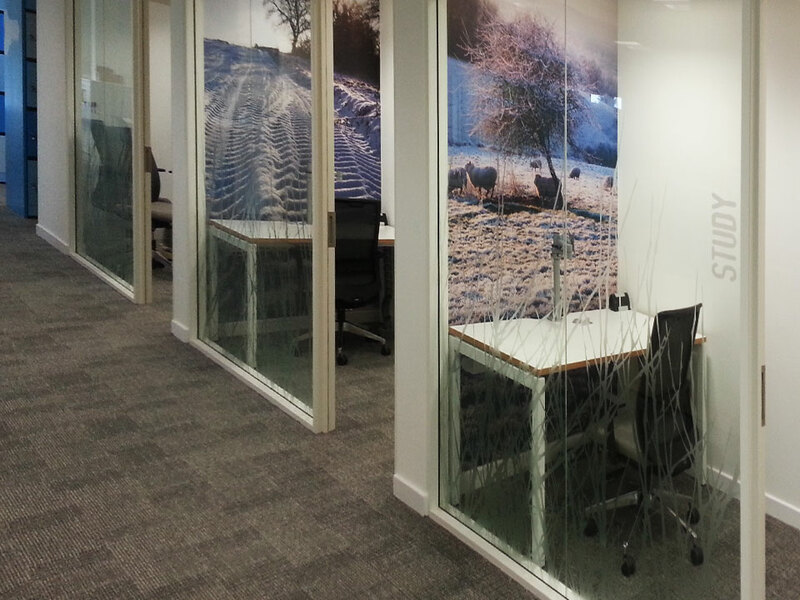 Graphica Display were very proud to be appointed as the official signage and graphics contractor to The Agriculture and Horticulture Development Board in Stoneleigh Park Warwick when they moved their offices within Stoneleigh Park. 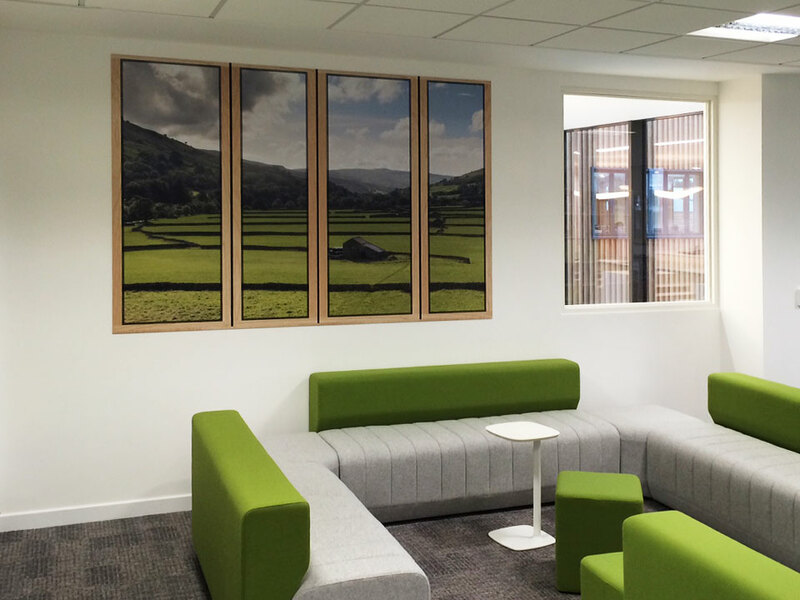 Working closely with their appointed architect Consarc and Overbury Plc we helped design, produce and install a full graphics, branding and signage package within a phased roll out period of 3 months. 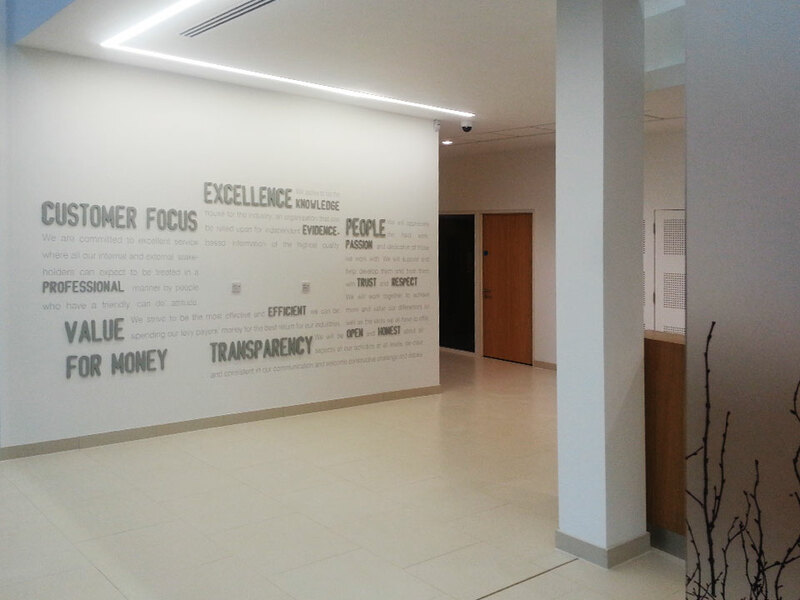 Graphica Display are very experienced in the field of corporate branding, signage and graphics, if you have any requirements then please don't hesitate to contact us.